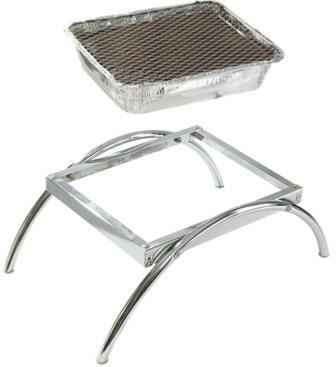 Asado Stand For Instant Disposable BBQ's. 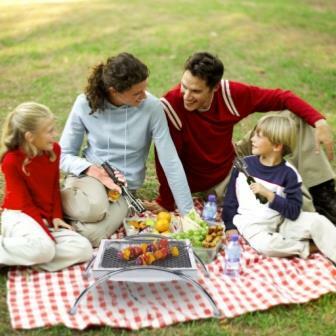 Just slot your instant BBQ into the Asado frame. 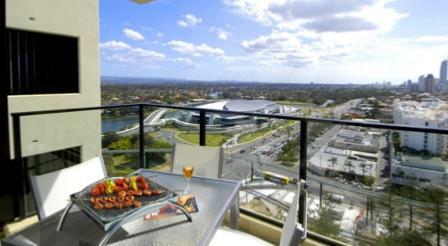 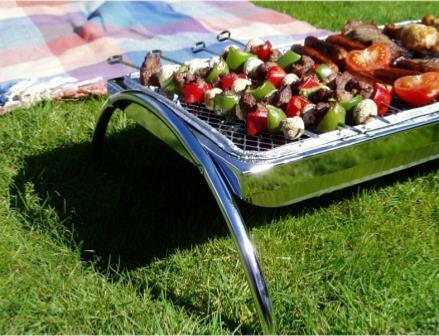 Barbecue without the worry of scorched grass or burning your table top. 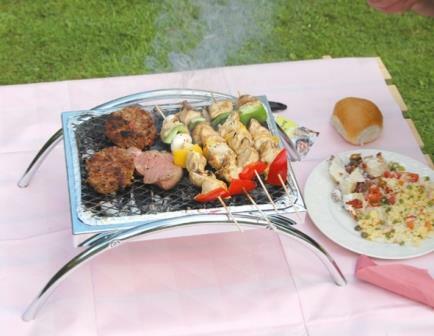 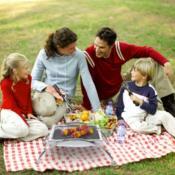 Safe on any surface and fits large and small instant disposable BBQ's.